can be configured with a maximum of 3,000mm in the X axis & 1,000mm in the Y. 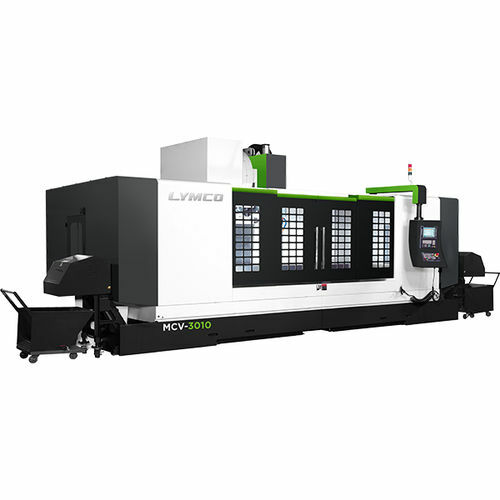 It's rigid design makes this an ideal choice for heavy milling in workshops that require additional power. manufacturing needs. 14 models in the range starting from 550mm in the X axis through to 3,000mm. Powerful high torque spindle with wide range of rpm from 6,000 to 10,000rpm. Built by high quality Japanese gears allowing a max ratio of 1:5.